For 100 years, Oemeta is developing, producing and delivering high-quality lubricants for processing metal, glass and ceramics. As ‘The Coolant Company’, we specialise in water-miscible coolants, and we provide individual, tailor-made solutions for your business all over the world. Oemeta stands for products "Made in Germany". 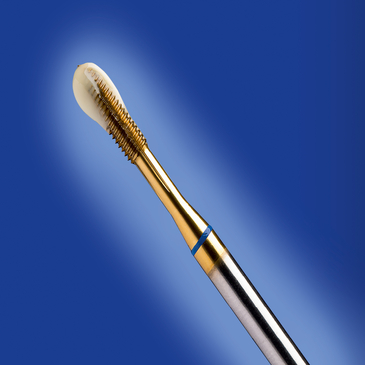 Our products are renowned for their high quality and reliability. 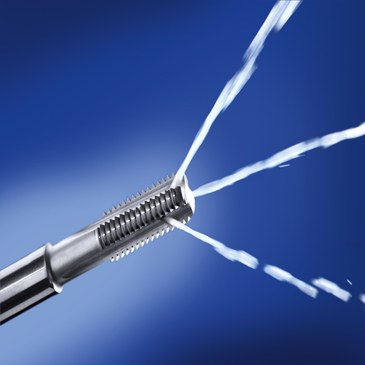 Our focus on water-based cooling lubricants and application expertise has made us a leader in this specialist field. Our development process, tailored to our customers’ specific requirements, leads to solutions and products that set standards in the metalworking industry. Product inventions such as the two-component cooling fluid and multi-function oils have led to lasting improvements and cost savings in the production processes of automotive and metal manufacturing industries. 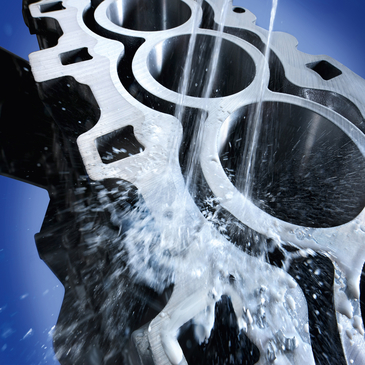 We produce cooling lubricants for global distribution in our production plant in Uetersen. Our modern process control system ensures a high level of efficiency in production and consistent quality in our products. 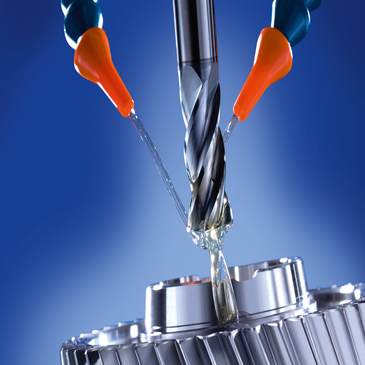 Regardless of whether you are grinding, turning, drilling, milling, honing or reaming – Oemeta has the right solution for you.